Liverpool have surrendered top spot in the Premier League table and can’t afford any more slip-ups when entertaining Burnley on Sunday. On the plus side, the Reds have kept five straight clean sheets, including when beating Bournemouth 3-0 and Watford 5-0 at Anfield. Jurgen Klopp will be keen to register another clinical victory here, so 87/100 for a home win to nil is our opening Liverpool vs Burnley prediction. Liverpool failed to put away some good chances when visiting neighbours Everton and were left hanging on for a goalless draw at the end of that hard-fought derby. Klopp came under scrutiny for keeping Xherdan Shaqiri and Daniel Sturridge on the bench at Goodison Park, as the Reds played out a fifth stalemate in seven matches. However, there can be no questioning their defence, which has produced a Premier League-best 17 shut-outs this season, with just 15 goals conceded in 29 top-flight fixtures. “The dynamic has changed a little bit, now we are second…but the season is not over and we will not give up,” declared Klopp on the club website. “There is a lot to come and a lot of games to play. What brought us here was the stability the boys showed. A fast start against the Clarets would settle any nerves and 4/1 for the Reds to lead 2-0 at half-time for the third straight Premier League home game takes the eye from the Liverpool vs Burnley odds. Last Liverpool line-up: Alisson, Van Dijk, Robertson, Matip, Alexander-Arnold, Fabinho, Wijnaldum, Henderson, Mane, Salah, Origi. Defender Dejan Lovren could return to Liverpool’s squad after a two-month absence with a hamstring injury. Midfielder James Milner had been hampered by a muscle problem but is expected to be fit in time. 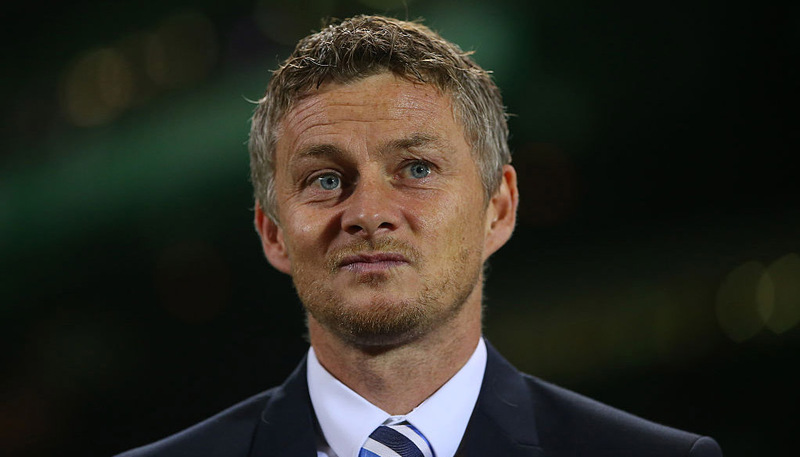 Burnley pulled clear of relegation trouble by posting five wins in an eight-match unbeaten run in this competition but a couple of defeats have now set alarm bells ringing again. The Clarets followed up a 2-0 loss at Newcastle by going down 3-1 at home to Crystal Palace, with Ashley Barnes only bagging a consolation goal in time added on. Sean Dyche tried to put a positive spin on things after staying five points above the drop zone. He said: “You lose two and then that makes another story. But we’ve just not been beaten in eight, so if you put the two and the eight together, you’d actually go, ‘absolutely terrific’. 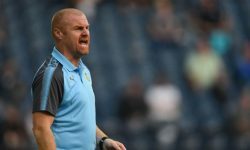 Dyche could be forgiven for protecting some of his key players here, though, given that Burnley host Leicester, Wolves and Cardiff in three of their next four fixtures. 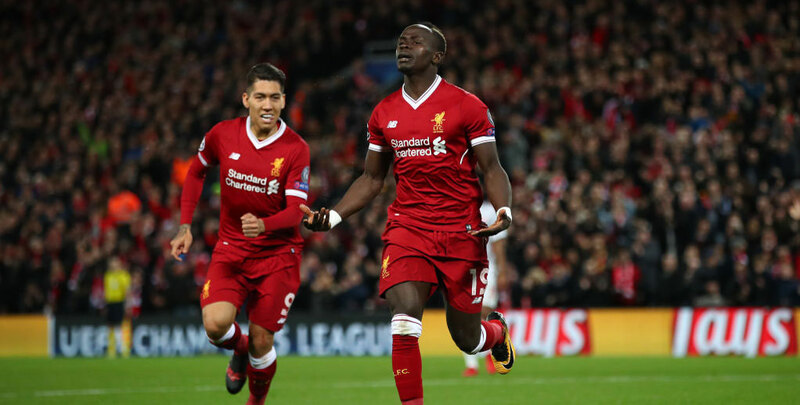 If things do start badly at Anfield, the Clarets may just adopt a damage-limitation approach, so 13/2 for a 3-0 home win completes our Liverpool vs Burnley betting tips. Dyche looks set to have the same group of players to choose from as he did last time out. Midfielder Steven Defour is unlikely to play again this season after a calf operation and winger Aaron Lennon, who underwent knee surgery in December, is not yet ready to make his comeback.